Here is a 1998 promo from the University of Minnesota to add a little “wildlife” to the game between Minnesota and Michigan. My favorite part, is the little “squeak”, by the Wolverine. Good luck to the Gophs and to recently promoted Coach Claeys. A hiker in Chile was filming a waterfall in Llianquihue National Reserve, when the Calbuco volcano erupted on 22 April. 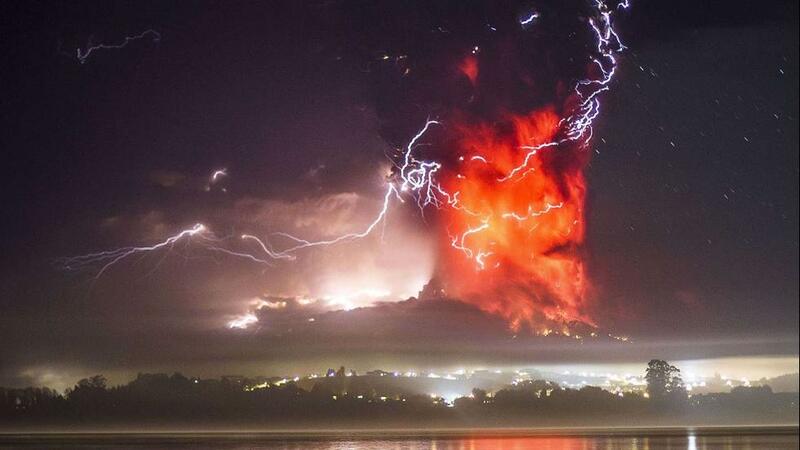 The last time Calbuco erupted was in 1973. The ash plume was sent over 1000 m into the air. A German climber, Josh Kobusch, was on Mt Everest when the 7.8 magnitude Nepal earthquake struck, triggering an avalanche which roared into the Everest Basecamp on Saturday. Kobusch’s footage of the avalanche is the first to come off of the mountain. At least 18 people died on Everest from the avalanche and over 3300 people have died due to the earthquake overall. 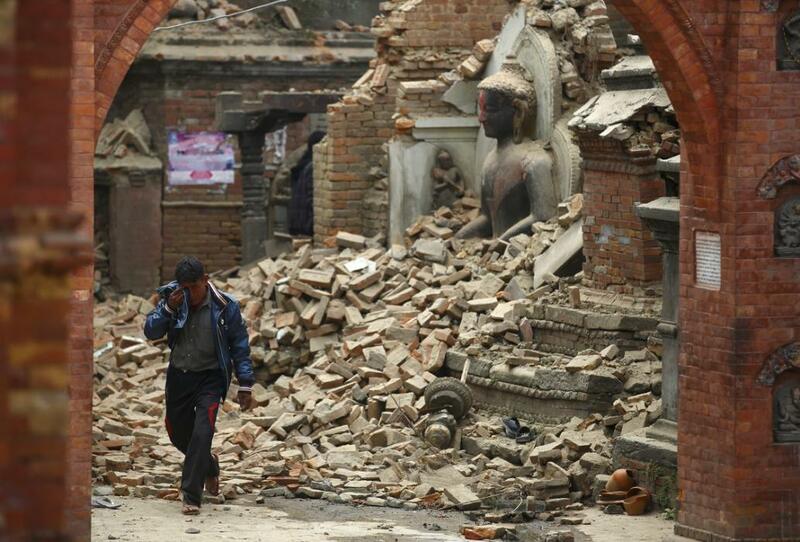 The 7.8 quake was the worst to hit Nepal since the 8.0 that struck in 1934, which all but wiped out the cities of Kathmandu, Bhaktapur and Patan.